To say our line of musical instruments and equipment is extensive would be an understatement. From keyboards and drum kits to guitars, DJ gear, recording software… you name it, we probably have it. Additionally, Guitar Center Highland Park offers music lessons, as well as free recording classes, and even ukulele workshops. Anything in particular you're curious about? You can reach us at 847-579-1830 and we'll happily answer any questions you may have. Our private lessons in guitar, bass, keyboards, and drums are available in 30 and 60-minute sessions with flexible scheduling, so you can progress at your own pace. Maybe you'd rather be the instrument - in that case, come learn more about our singing lessons. And those are only scratching the surface of the unique services at Guitar Center Lessons in Highland Park, which also include jam sessions, recording lessons, group lessons and more. Want to know what it's like to be in a band? Ask us about our Rock Show program, which connects you with other musicians at your skill level to get the full experience. 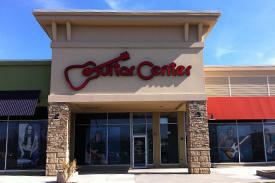 Guitar Center Highland Park provides comprehensive guitar repair services for the Highland Park area. Our repair technicians are as passionate about your guitars and basses as you are, and we have the experience needed to keep them performing at their best. Whether you need a quick adjustment to make your guitar easier to play, or a complete guitar rebuild, we have the tools and know-how to take care of your instrument. Guitar Center Highland Park can also help build a maintenance plan that fits you and your guitar or bass needs, including custom setups, restrings and more. We also take care of fret repairs, hardware and pickup installations, upgrades and customizations, bone and graphite services and more. Guitar Center has played an integral role in the local Highland Park music scene since 2001, and the second you walk through our doors, you'll quickly understand why. 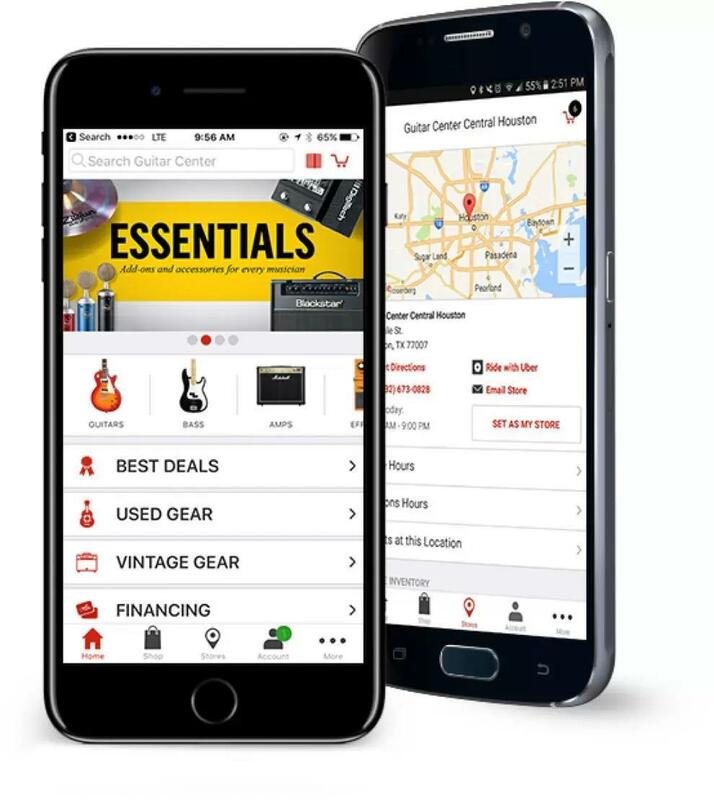 Located at 143 South Skokie Valley Road, Guitar Center Highland Park's impressive selection of new and used musical instruments has something for every skill level and budget. In fact, each member of our friendly staff is well-trained in their own area of expertise, so whether you're a swinging jazz percussionist or a head banging metal shredder, there's always someone on hand to help you find what you're looking for. Music has played an important part in the lives of everyone here at Guitar Center Highland Park, and we strive our hardest to ensure your experience with us is an enjoyable one right from the get-go. Like all Guitar Center stores across the nation, big-store selection and small-shop friendliness can always be expected at our Highland Park location. The next time you're passing through, be sure to drop by and pay us a visit!